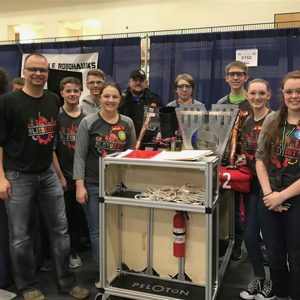 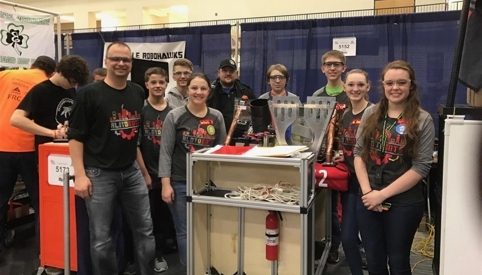 Peloton Incorporated is a proud sponsor of the local Otsego high school robotics team, team 5152 the Alotobots. 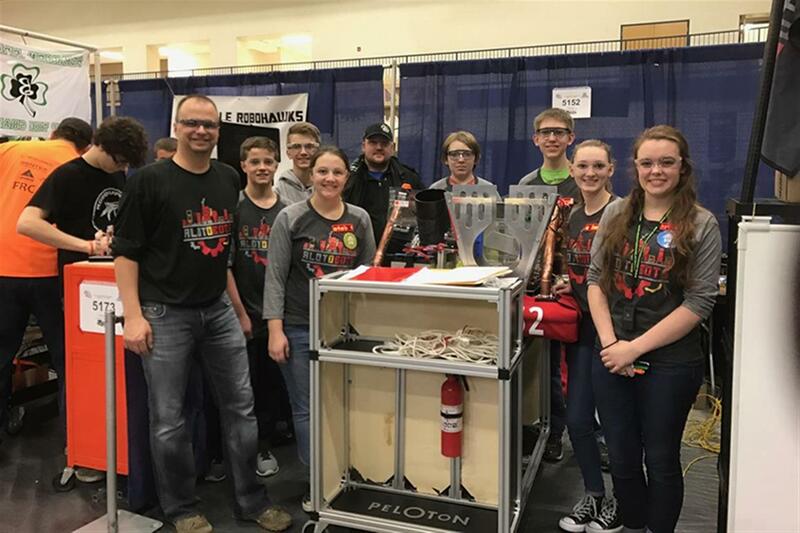 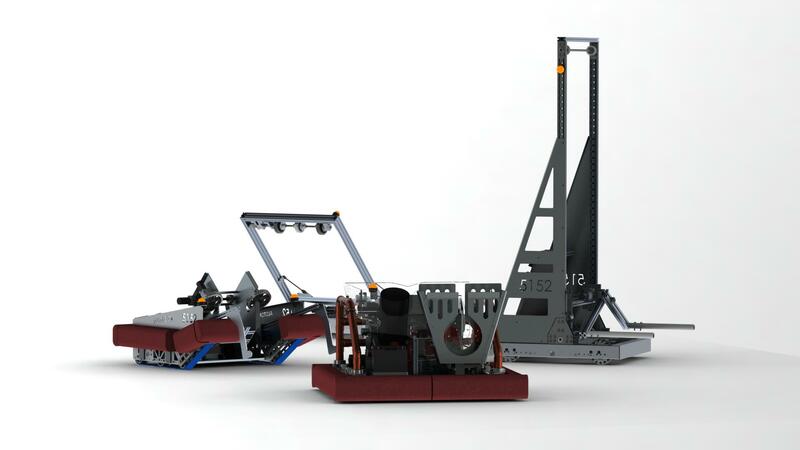 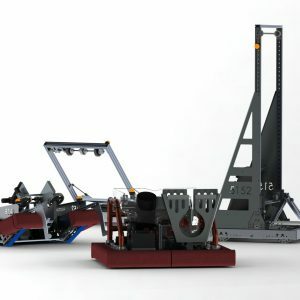 Since the formation of the team in 2014, Peloton has contributed substantial time each year to assisting the students as they design and build their robot for competition. 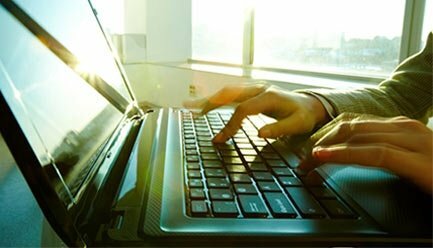 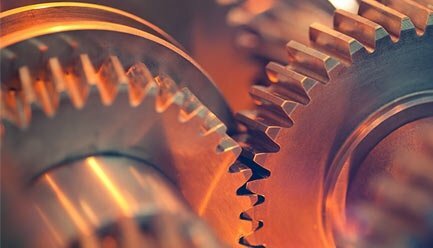 It is our great joy to help with these projects and ensure that the team members have all of the tools available to them to make their ideas come to life.